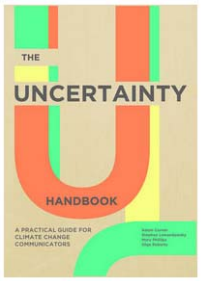 Uncertainty forms an integral part of climate science, and it is often cited in connection with political arguments against mitigative action. However, the implications of uncertainty are not always well understood. 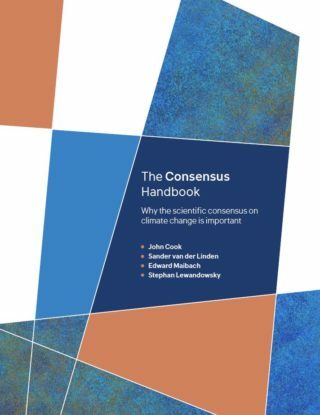 In particular, uncertainty is often misunderstood to imply that the risk from climate change may be minimal, whereas in fact greater uncertainty translates into greater risk. This session will examine how uncertainty can be misconstrued, how such misconstrual can be avoided, what the implications of uncertainty are for risk management, and why the notion of uncertainty plays such an important role in cognition and decision making as it relates to climate change. Scientists face many challenges in effectively communicating science to the public, not the least being the presence of misinformation. However, there are actually positive educational opportunities available in the correction of misinformation. 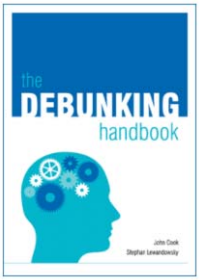 This session will explain the psychology and origins of misinformation, the cognitive processes at play when correcting misconceptions and recommended approaches to effective myth debunking. The session will be relevant to scientists seeking to explain their science, to communicators wishing to effectively outreach to the public and educators who may need to respond to misinformation in the classroom. Social media and the Internet has become an increasingly indispensable tool for scientists and communicators. This session will feature key figures in the climate blogosphere who have adopted novel and effective methods of communicating climate change science on the Internet. They will discuss the risks and rewards of new media, covering issues such as the challenges and advantages of crowd sourcing, viral marketing, Internet marketing and traffic generation, the use of smartphones, the management of online communities and social media sites such as Twitter and Facebook. AGU Members, click here to submit an abstract for either session.